Over 60 per cent of prices end in the number 9. And the reason behind this odd phenomenon is more complex than you may think. This is an encore episode that aired originally on January 11, 2014. It's called the "left digit effect." That quirk we collectively share of looking at a price like $19.99 and seeing it as $19, instead of a penny shy of 20. We judge prices by the left digit. This method of not pricing items in round numbers is also called "Odd Pricing" — referring to the resulting odd price numbers like 69 or 99 cents. The practice of odd pricing has been used for for more than a century. It's trackable as far back as 1875. At that time, a paper called the Chicago Daily News was founded. It sold for one cent. The problem was there weren't enough pennies in circulation. So the owner of the newspaper went to the retail stores who advertised in his paper, and asked them to lower the prices on their goods by one cent. The merchants agreed to help the paper out. Then the newspaper owner had barrels of pennies shipped in from Philadelphia to provide the circulation of change. At the same time, distant merchants began shipping their products to the Windy City via the new railroads, giving the local stores competition. But those Chicago store owners noticed that the odd pricing helped them undercut these new competitors. The odd pricing actually increased sales. Over 60 per cent of all prices in all stores end in the number 9. Prices ending in 99 cents are powerful because we are conditioned to think 99 cents is a bargain, no matter how small the saving. It's interesting that people don't perceive much difference in value between items priced at $20 and $25. But drop the price by one penny, and they perceive great difference between $19.99 and $24.99. The power of the number "9" isn't confined to the cents column, either. One American clothing retailer experimented by changing the price of a dress from $34 to $39 dollars and increased sales by over 30%. Meaning – higher prices ending in a "9" will actually outperform lower prices – on the very same product. The alluring thing about 99-cent pricing is that it feels like a sale price. It's a game stores have played with us for decades. One day, the CEO of one major retailer felt it was time that game was stopped. Ron Johnson's claim to fame was that he had created Apple's retail stores for Steve Jobs. He spent 12 years at Apple, revolutionized what a computer store could be, and generated a billion dollars of revenue in only two years. JCPenney attempted to break free of the 99-cent game. (Mark Lennihan/Associated Press) With those stunning credentials, he was lured away to run an ailing JC Penney — a long-established discount retailer that was in need of a makeover. Johnson had a vision for the store: he wanted to eliminate the "game" of retail pricing. He felt that shoppers, namely women, were confused by the almost 600 sales JC Penney was offering every year. He felt sale prices were just a tired scheme where regular prices were artificially inflated, just so they could be slashed down to sale prices. He believed couponing didn't just discount the product, it discounted the brand. Johnson felt there was a disease in the pricing, and that disease was spreading. And that's why JC Penney was ailing. He wanted to "re-invent retail" with a brand new kind of pricing. So he introduced a new JC Penney pricing strategy called "Fair and Square." The store would drop prices by about 40 per cent and offer those low prices everyday in round figures. They would also eliminate coupons, and only have 12 sales a year instead of 600. It was a radical change of direction, not just for 111–year old JC Penney, but for any major discount retailer. The commercial ended with the words, "No games, just great prices. That's fair and square. JC Penney." There was just one thing wrong with the plan. While there were many reasons why Johnson's new plan didn't succeed, it did reveal some truisms about retail pricing. 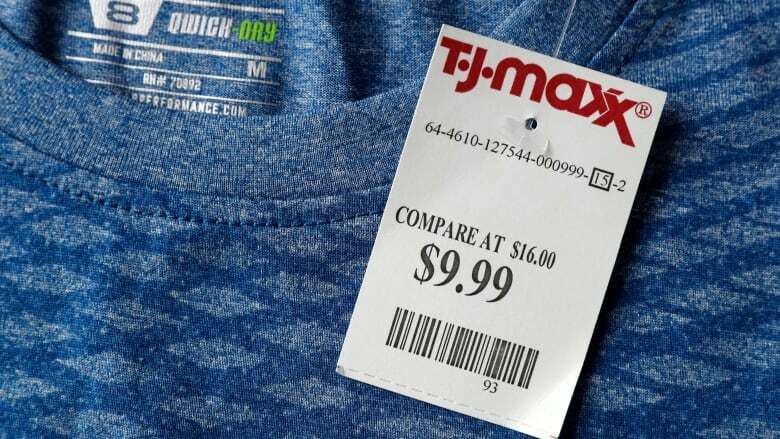 By removing the context for low prices, shoppers didn't know how to evaluate the new price tags. Put another way, by removing the original price and not showing the markdown price, shoppers couldn't determine whether the "everyday low price" was a good value. So if they saw a $14 dollar shirt, they might assume it was cheaply manufactured. But had they seen a $50 price tag marked down to $14, they would have seen that as a huge bargain. As Time Magazine noted, it also showed how irrational shoppers can be. An end table that was priced at $150 under Johnson's tenure didn't sell. Later, the table was priced at $245, then marked down to $150, and it sold out. 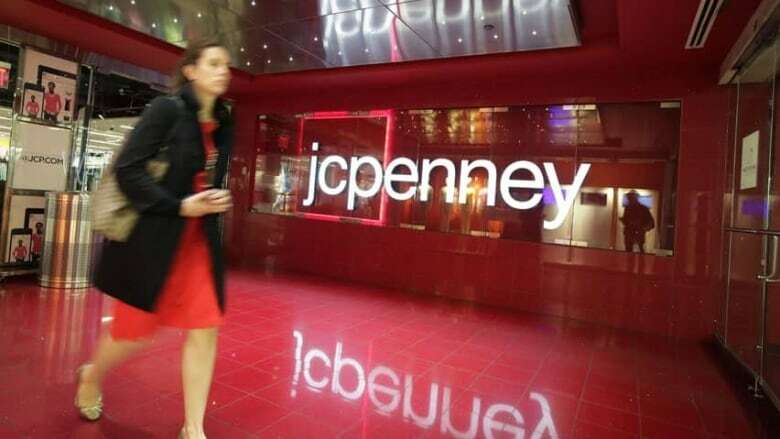 Within one year under Johnson's new plan, JC Penney sales fell 28 per cent. Revenues even dropped 40 per cent during the critically important Christmas shopping season. JC Penney's stock dropped 55 per cent, cutting the retailer's market value in half. In the middle of all the bad news, the JC Penney Board of Directors sent a signal to Johnson, and cut his salary by 96 per cent. The sales results didn't get any better. After only 15 months, Ron Johnson was fired as CEO. It was clear that shoppers loved the urgency of sales. They loved coupons. They loved prices that end in a "9." And they loved the hunt for bargains. What Ron Johnson had been trying to do was eliminate the game of retail pricing. But in the end, shoppers wanted the game.